Royal Trinity Hospice in south London has become the first hospice in the UK to be included in the Investors in Diversity Top 100 Index. 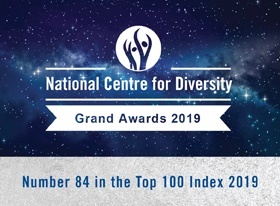 The Index is an annual list that recognises employers’ commitment to fairness, respect, equality, diversity, inclusion and engagement (FREDIE) practices. The list celebrates the contributions of employers whose staff returned the most positive results when surveyed about their organisation’s approach to FREDIE. Royal Trinity has been listed in 84th place, the only hospice on the list and one of only two healthcare providers. 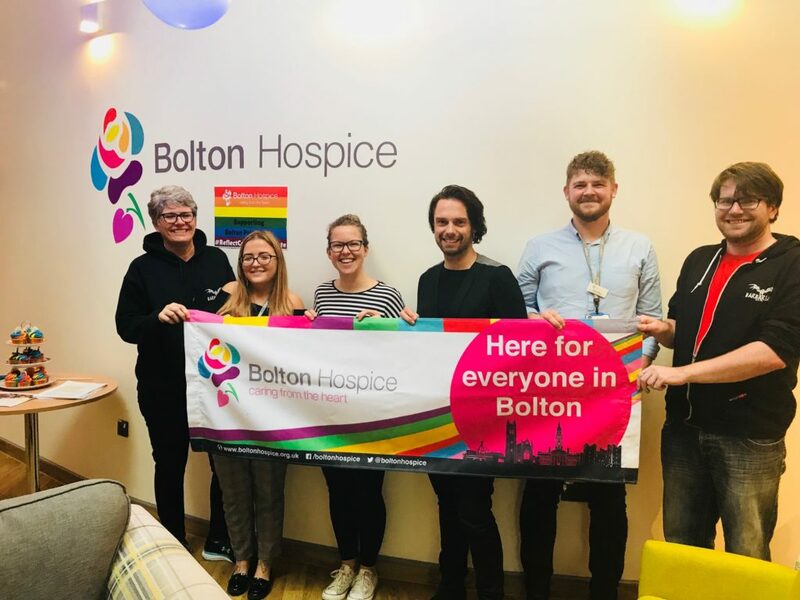 The hospice’s inclusion on the list is the latest acknowledgement of its commitment to equality and diversity in its service delivery. 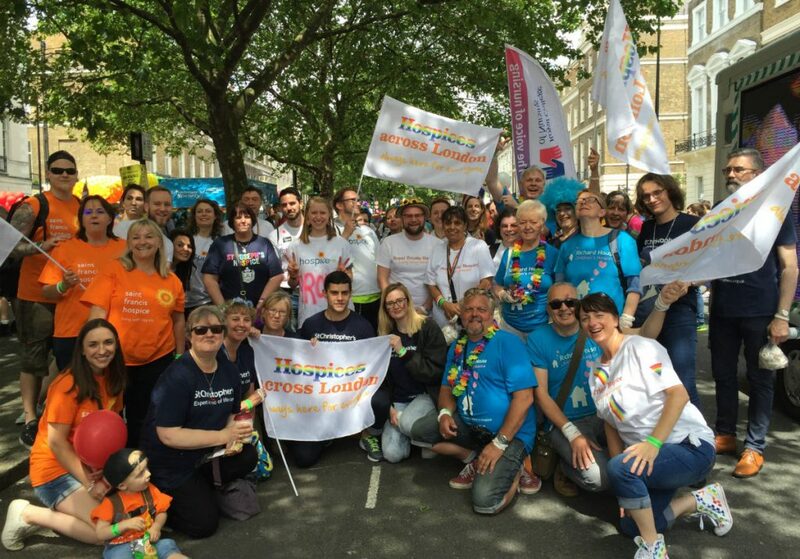 The hospice is also a Stonewall Diversity Champion and a founding member of the London LGBT Hospice Network. “At Trinity we are wholeheartedly committed to celebrating and recognising the diversity of our workforce, volunteers and the community we serve and we have worked hard to exhibit our commitment to fairness, respect, equality, diversity, inclusion and engagement in all we do. 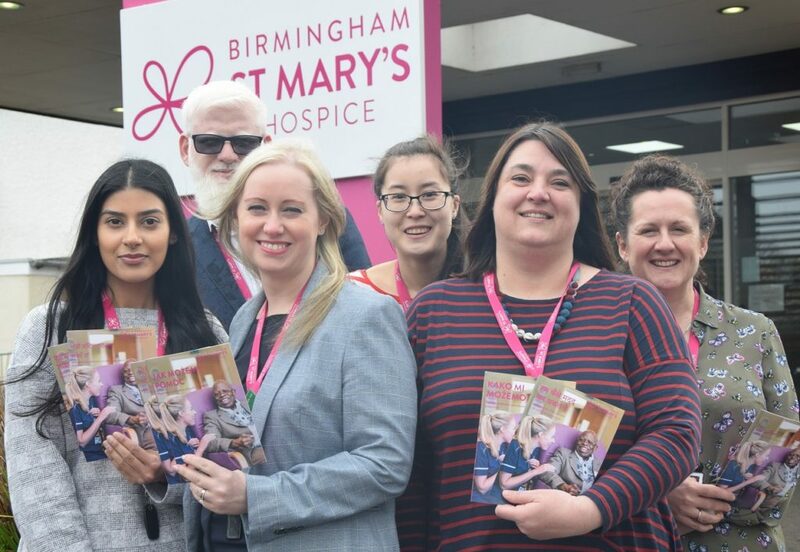 “This is a fantastic achievement for everyone at Trinity and we are proud that our commitment to FREDIE practices are leading the way and setting the standard in the hospice sector – both as an employer and a service provider”. The list is compiled by Investors in Diversity, an equality standard awarded to employers by the National Centre for Diversity in recognition of their commitment to FREDIE methodology and practices throughout their workforce. Trinity achieved an Investors in Diversity Stage 1 Award in December 2017 and is currently working towards achieving Stage 2, which involves delivering an action plan designed to bring further measurable improvement in its FREDIE practices. Stakeholders across the hospice have been involved in this process, including employees, volunteers and patients.